Claim My “Original” System That Blasts Through “Persuasion Killers” That Block Your Prospect, Reader Or Audience From Doing What You Want, And Enjoy A Fantastic Power To Irresistibly Influence Others! Getting This "MindFrame Persuasion" Technology On Your Side And In Your Corner Means You Also Get 3 Absolutely Crazy Sick Bonuses, Free! Before we get started, I just want to let you know that I’m not sure exactly what will most tickle your imagination as you follow along or how that is going to come most forward into your mind because you really see the value in this. But I do want to ask, as a favor, that you make sure to ask the questions that let you be certain, a great decision is going to be made. I share it all with you in this amazing course. 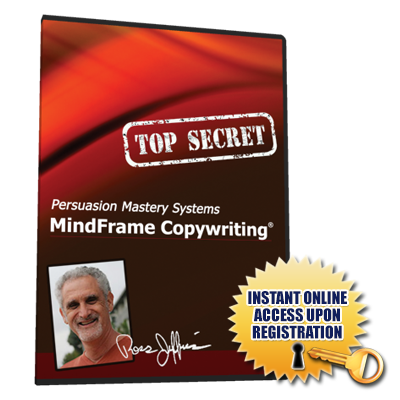 Right now, it’s waiting for you in a jam-packed, value-loaded exclusive section of the Persuasion Mastery Systems members’ website. 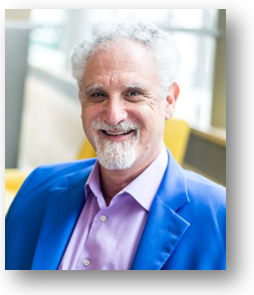 Leverage "Two-Track" Persuading/Selling/Influencing – effortlessly blast past any resistance, mistrust, or marketing overload on the part of your prospect, reader, audience or client and have them drooling to follow you through your sales funnel and right to the bank! 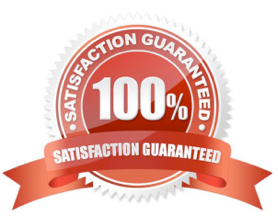 Use Fractionation – The Machine Language And Operating System Of Persuasion to enjoy influential mastery in every walk of life! Present As An Absolute, Unquestionable and Awesome Authority In The World Of Your Client/Prospect! Use The "3F" Technique to appear as THE prime expert in the mind of your client, prospect, boss, or reader! Energetically "Pre-Seed" A Stage, Theater, Room Or Any Other Venue to create a "Glamour" of unquestionable power, leadership, and authority! Covertly Elicit, Detect, And Hijack The Personal Metaphors Of Your Prospect to speak to the "Heart Of Their Minds"... and win their instant, unswerving loyalty! Instantly available to you as a PDF download, this is the text of my (almost) finished book on copywriting that I I decided never to release! How about that for a "secret file" from my hidden stash of persuasion power secrets? This is your only chance to get it, along with the audio files that go along with it! I'm never going to sell it. A power pack of 5 MP3s, containing exclusive material on Persuasion. No one has ever heard before, and no one except purchasers of my Mindframe Persuasion course ever will. An immediate download as soon as you claim your access now! 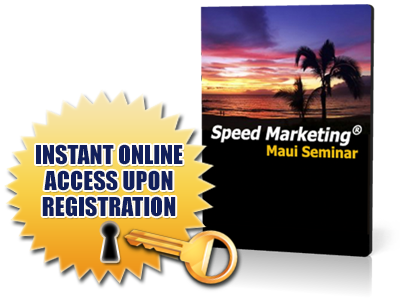 This was a marketing course I did in Maui way back in 2004, I believe. It includes a major module on writing fantastic headlines and sales copy. This will be available to you online, along with your Mindframe Persuasion course, as soon as you CLAIM YOUR ACCESS NOW. Again, ALL of these bonuses will be available online inside the exclusive members-only website (so you can start RIGHT NOW without having to wait even one additional minute) along with your Home Study Course. 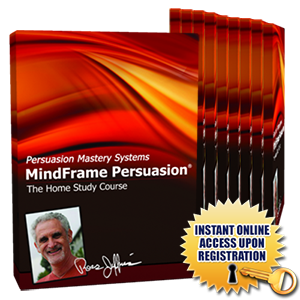 When you claim your access to the Mindframe Persuasion Complete Home Study Course today, all of these bonuses (total bonus value: $1,085) are yours. "Ok Ross. I’m Drooling To CLAIM MY INSTANT ACCESS ... So How Do I Go About It?" 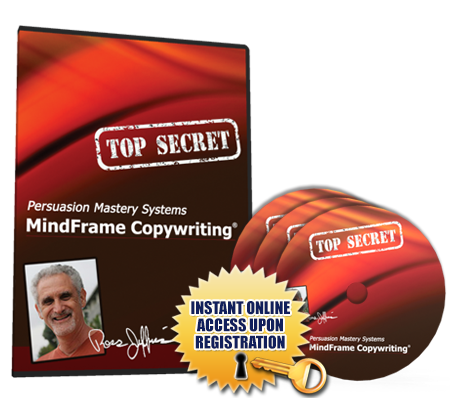 Convinced That You Can’t Afford To Miss Out On This Powerful "Persuasion Super-Star" Course? By now you are probably already realizing and readily convinced yourself that this is for you! So grab this course and all the bonuses, and start your road to persuasion super-stardom NOW! The power and the secrets are waiting for you. Claim your instant access, today. If you have questions or need assistance with your registration, or would prefer to sign up over the phone, or whatever, we’re ready to help!